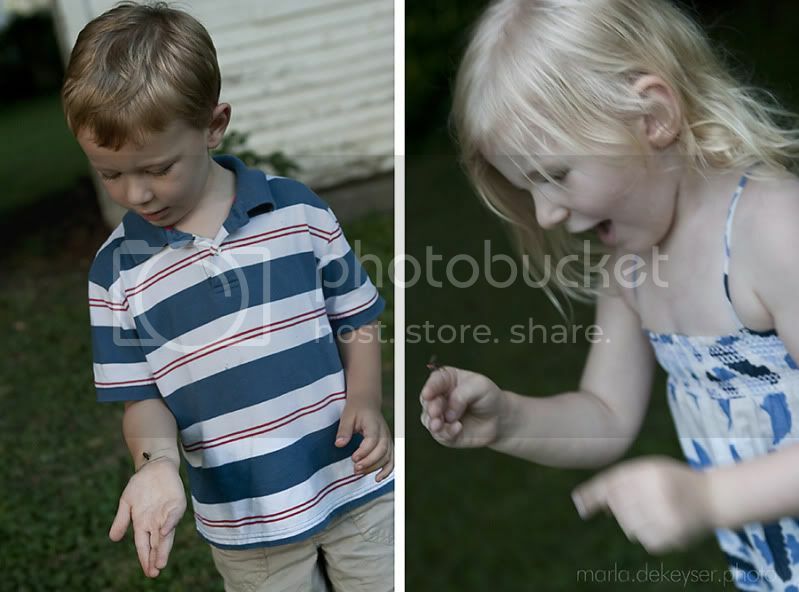 Summer, fireflies, and kids go hand-in-hand. These two are usually in bed long before these bugs come out and play. I think this made it even more exciting for them to actually catch a few. Hope you are enjoying summer as much as we are.